This invitation is printed on our softest cotton stock 600 gsm in 2 colours. 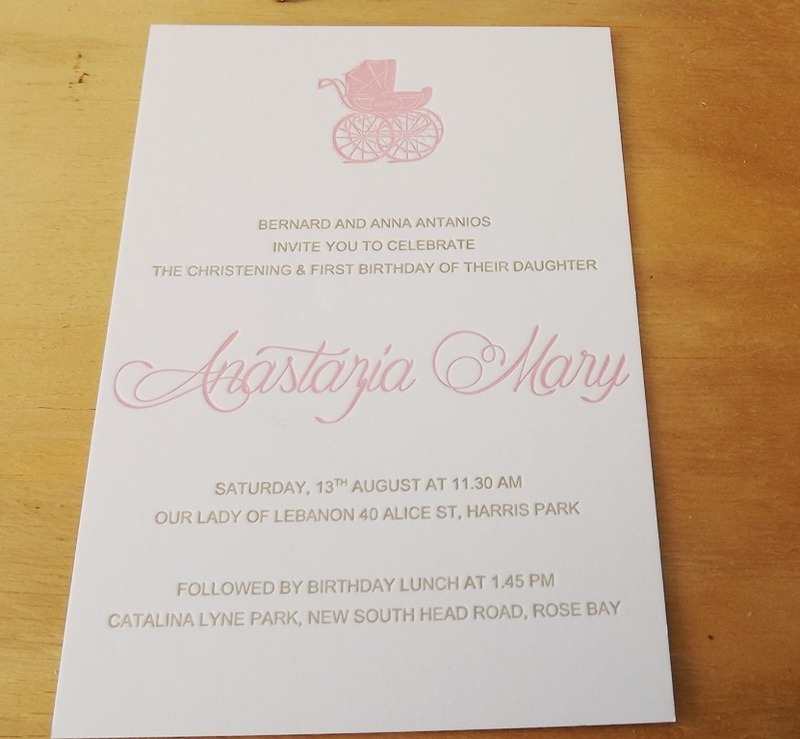 We will letterpress two colours of your choice , if you have a design in mind we will reproduce as close as possible or create to what your after. we digitally proof everything to you so you get to see how it will look prior to making plates and printing. At IMPRESSIVE INKreations we promise you that you will get best pricing and no compromise on printing quality as we do all the letterpress printing.